Russian Foreign Minister Sergey Lavrov reiterated on Monday that the resumption of direct flights between Russia and Egypt would be possible only when Cairo fully implements security agreements reached after a 2015 tragedy involving a Russian passenger plane over the Sinai peninsula. CAIRO (Sputnik) – Lavrov and Russian Defense Minister Sergei Shoigu held a "2+2" format meeting with their Egyptian counterparts Sameh Shoukry and Sedki Sobhy in Cairo earlier on Monday to discuss crises in Syria, Libya, the Arab-Israeli settlement and bilateral military-technical cooperation. 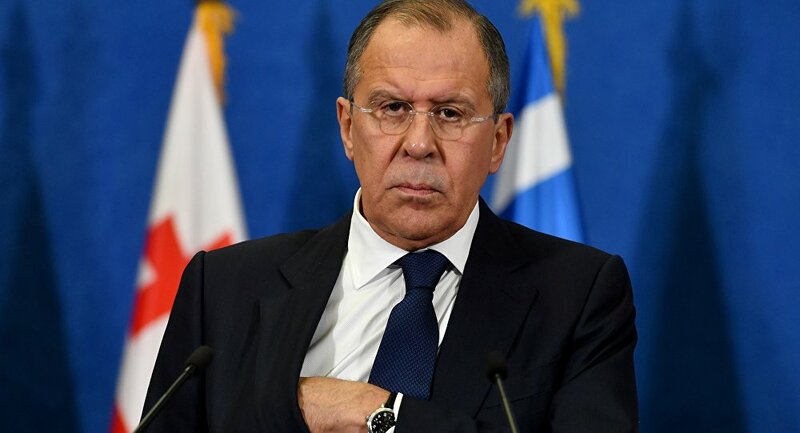 "We, as well as our Egyptian friends, must do all that is necessary to prevent the recurrence of such tragedies," Lavrov said at a news conference following the talks. "In this context, it is of fundamental importance to complete the investigation, as well as to implement the practical steps that have been agreed upon between our parties, and the full implementation of which will allow us to proceed with the practical resumption of flights," Lavrov said. The minister stressed that "the Russian side does not put forward any new conditions."